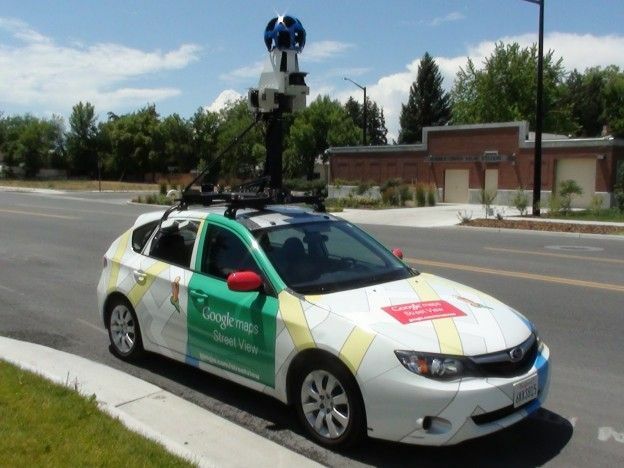 From humble beginnings with a launch in 2007, the Google Street View car has come a long way. With what began as a few computers in the back of an SUV with a few cameras, lasers and a GPS, Google Street View is now the largest catalogue of 360 panoramic navigation in the world. With multiple vehicles covering locations on all seven continents, it truly is an impressive technological feat. How it works is through multiple cameras arranged in a ball on the roof of a car. These cameras are programmed to automatically take photos at certain intervals while driving along a predetermined route. These images are stitched together by a high tech Google algorithm and then added to the Google Street View system. Street View has outgrown mapping streets. You can get Street View of trails, the Great Barrier Reef, inside businesses and even some landmarks. They use a number of vehicles to get to places that a standard hatchback might not be able to reach. This entry was posted in Sell Your Car Brisbane on August 18, 2015 by admin.